A new way of looking at wedding photography! A 30 side 10”x10” magazine album. Your album within 28 days of your wedding. The album is amazing. 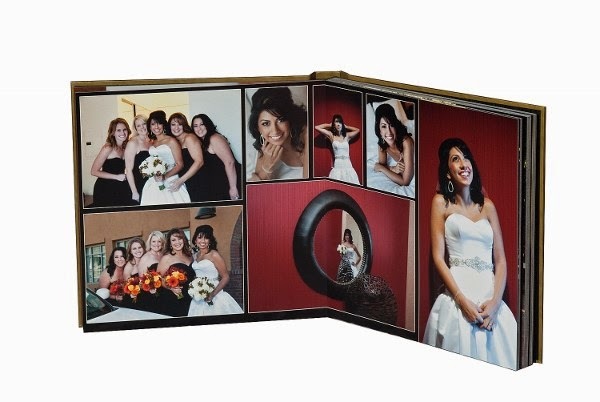 No cookie cutter layouts, we work with you to figure out the look and flow of your wedding album. What you will receive is a custom wedding album layout that is as unique as you are. The album also comes with an amazing wrap image cover which up until now was an expensive upgrade. The albums are high quality, extremely well made and manufactured with pride in Southern California. Best of all, you'll have your album at the time people most want to see it, right after your wedding! You may have a lot of questions about this package, you can find most of your answers at the M1 and M2 FAQ section. The M1 and M2 packages are a perfect solution for the vast majorities of the today's weddings. These aren't 'economy packages' but instead a very different take on what wedding photography can be. Each album is custom designed to best show the images and tell a compelling story. 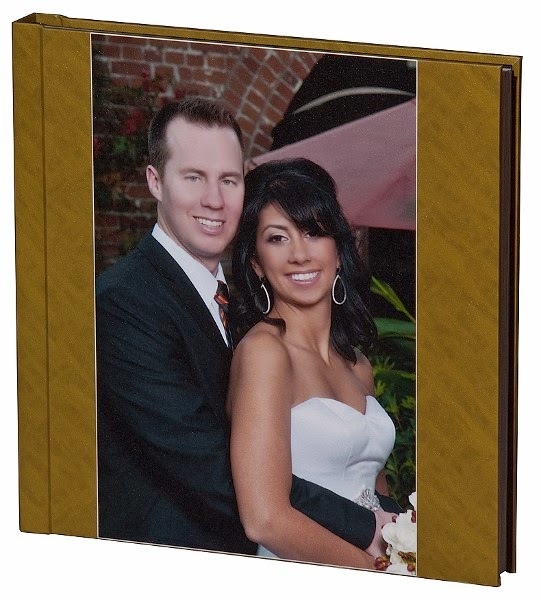 The albums are extremely well made in Southern California and designed to give you a lifetime of enjoyment. Our goal is to have your album to you within 28 days of your wedding. Photography has changed. While your walking down the isle some of your friends and family are taking pictures and posting them on social media before you can ever get a chance to say "I do." The great news is that photographers are free now to take thousands of images at your wedding. The bad news is that you have to look through thousands of images of your wedding to decide which ones go into your wedding album, should you ever decide to make one. Some people get the DVD from their photographer and simply choose to post their favorites on social media to compete for attention with vacation photos, and pictures of people's kids and pets. Or, you can be selective with your wedding photography. You've got your hands on the entire story when you have a wedding album. You get to narrate your story, in your voice, with special friends and family. You can make your story come alive the way that only one-on-one interaction can do. Our take on wedding photography is that today's world, the best time to show your album is within the first 90 days of your wedding. This won't be the first time people have seen your wedding images and if you wait six months or longer it will feel like it was years ago. With the M1 and M2 packages we get it done for you so that you can have your wedding album when you most want it! Many questions you may have about this package can be answered at our M1 and M2 FAQ section. When you are ready to find out more please call us at 877-789-1655 or send us an e-mail regarding this package.